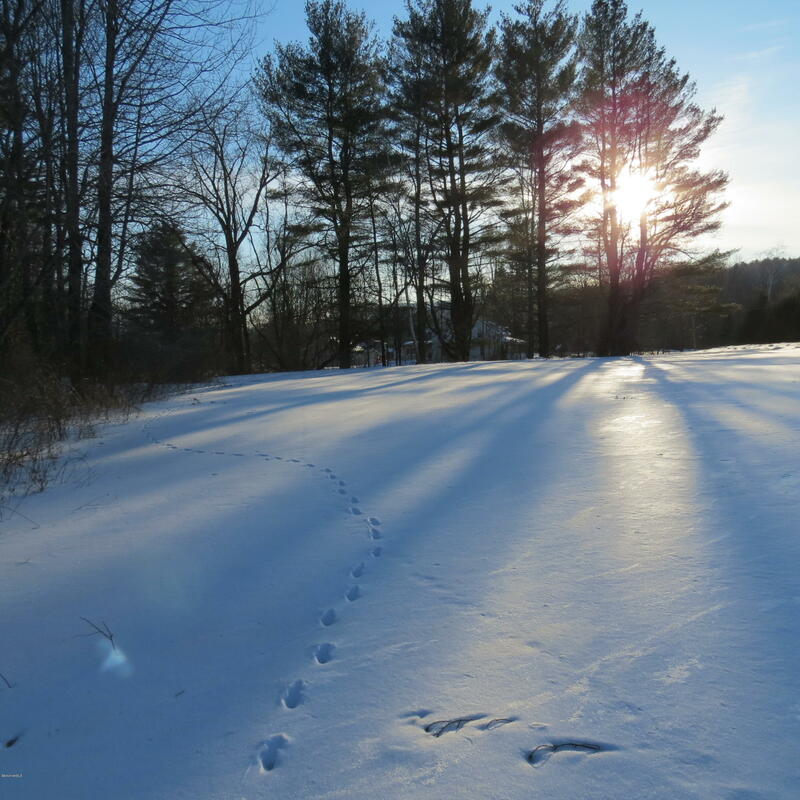 View a list of our current Berkshire real estate listings below. If you have a question or would like to find out more about a property, contact us. You can also register to keep track of all your favorite listings and receive updates via email when a new property comes onto the market. I have a question about the property at 33 Summer St Adams MA 01220 (#226531). 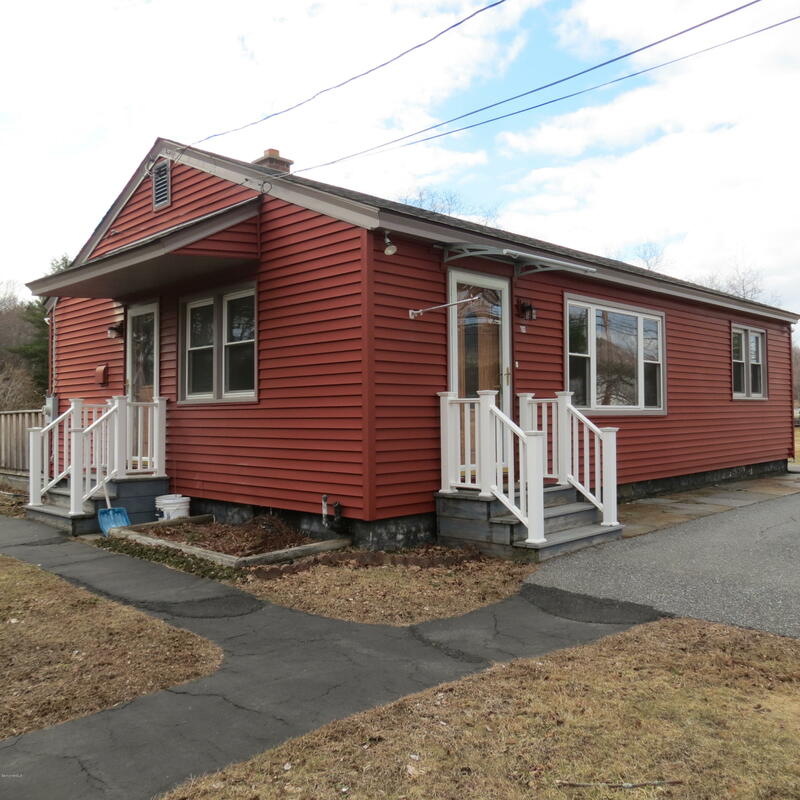 I would like to schedule a visit for the property at 33 Summer St Adams MA 01220 (#226531). I have a question about the property at 16 Siara St Adams MA 01220 (#226137). 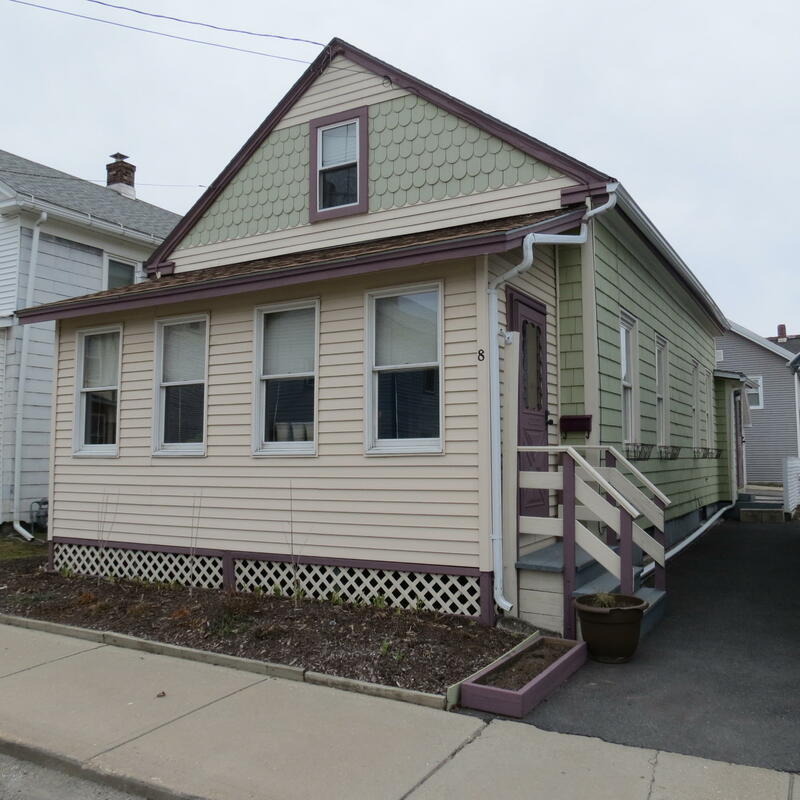 I would like to schedule a visit for the property at 16 Siara St Adams MA 01220 (#226137). I have a question about the property at 16 Beacon St North Adams MA 01247 (#226140). I would like to schedule a visit for the property at 16 Beacon St North Adams MA 01247 (#226140). 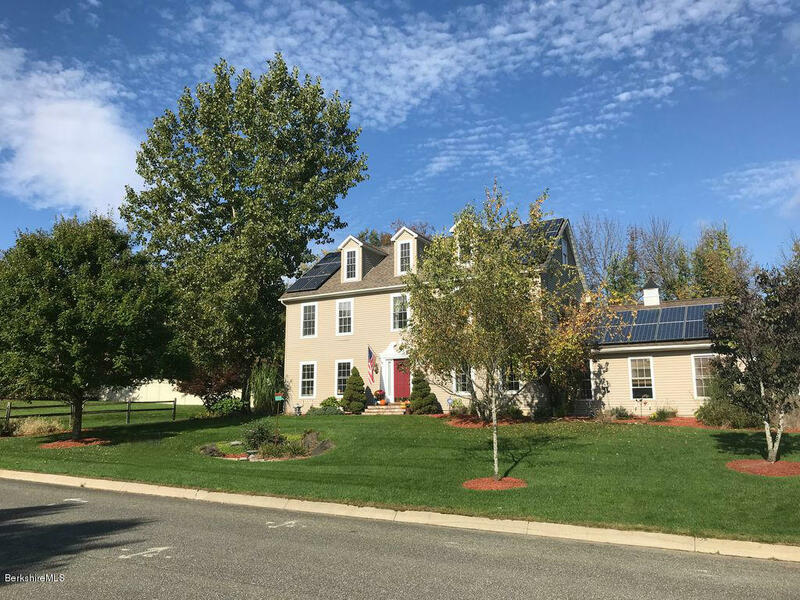 For Sale - 24 Charles St, Pittsfield, MA - Professional Property in Primo Locale in the Beautiful Berkshires! 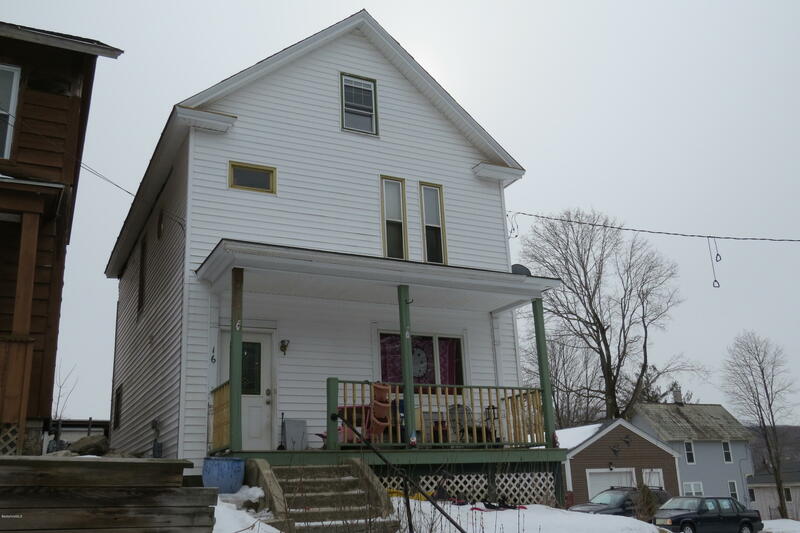 I have a question about the property at 24 Charles St Pittsfield MA 01201 (#225290). 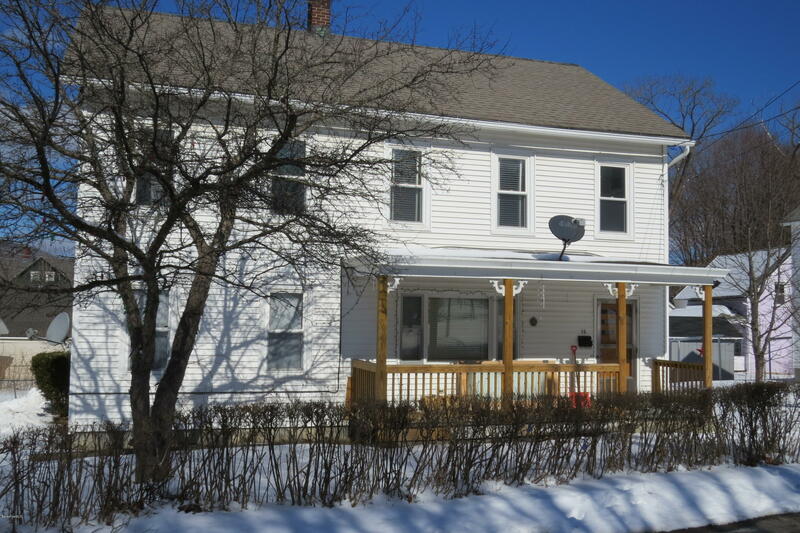 I would like to schedule a visit for the property at 24 Charles St Pittsfield MA 01201 (#225290). I have a question about the property at 31 Bellevue Ave Adams MA 01220 (#225978). I would like to schedule a visit for the property at 31 Bellevue Ave Adams MA 01220 (#225978). I have a question about the property at The Lane Stamford VT 05352 (#226207). I would like to schedule a visit for the property at The Lane Stamford VT 05352 (#226207). 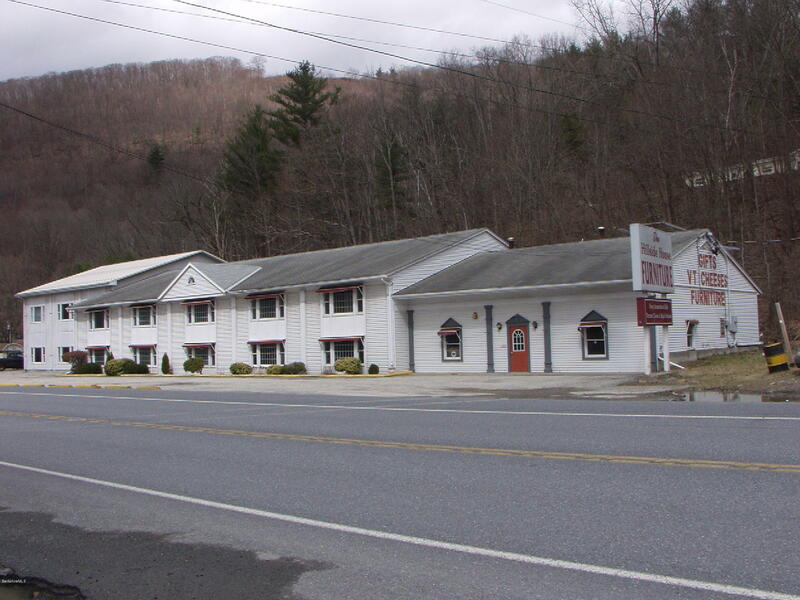 I have a question about the property at 7557 Us-7 Pownal VT 05261 (#226622). 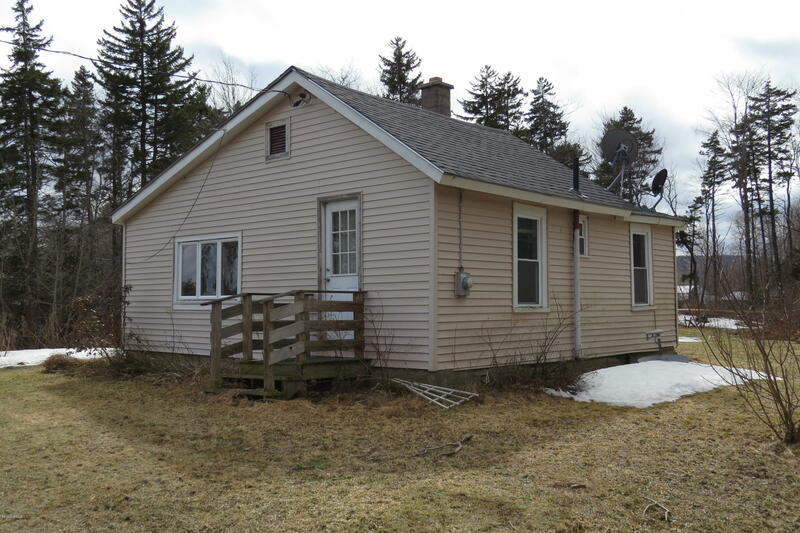 I would like to schedule a visit for the property at 7557 Us-7 Pownal VT 05261 (#226622). I have a question about the property at 8 School St Adams MA 01220 (#226542). I would like to schedule a visit for the property at 8 School St Adams MA 01220 (#226542). I have a question about the property at 9 County Ct Pittsfield MA 01201 (#224232). I would like to schedule a visit for the property at 9 County Ct Pittsfield MA 01201 (#224232). Completely renovated 3 bedroom duplex apartment. no smoking, no pets. It has gas heat, beautiful hardwood floors, brand new kitchen and appliances including washer and dryer. Big living room, Dining room and bedrooms. Additional storage space in walk up attic and basement. 1st, last, and security due on signing. no utilities included. off street parking for 2. I have a question about the property at 43 Hull Pittsfield MA 01201 (#X66853931). 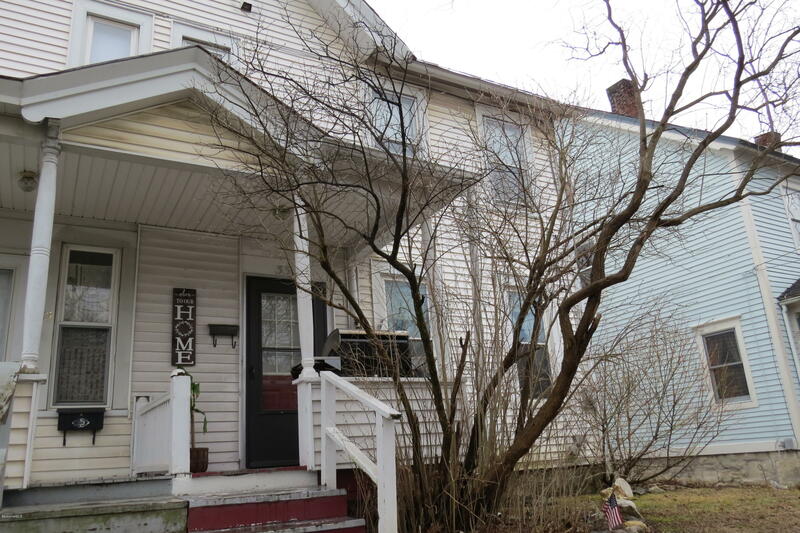 I would like to schedule a visit for the property at 43 Hull Pittsfield MA 01201 (#X66853931). 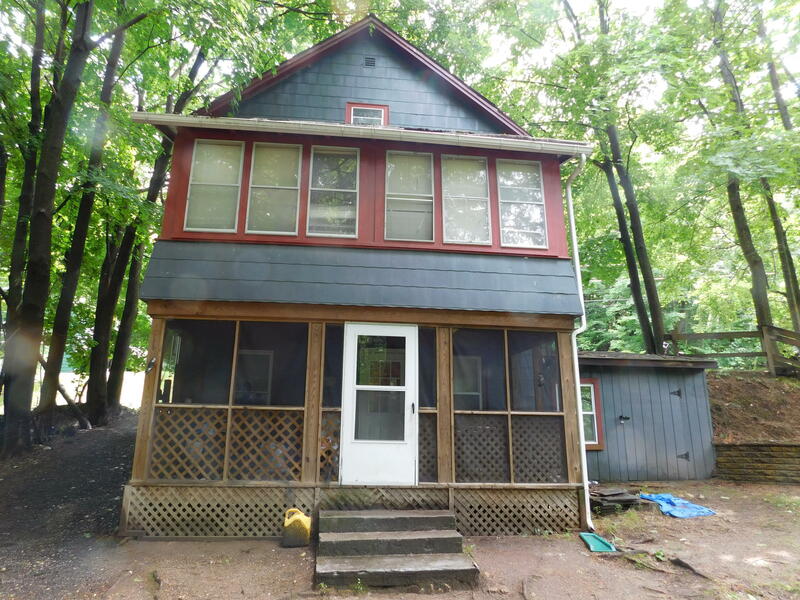 I have a question about the property at 787 River Rd Clarksburg MA 01247 (#225915). 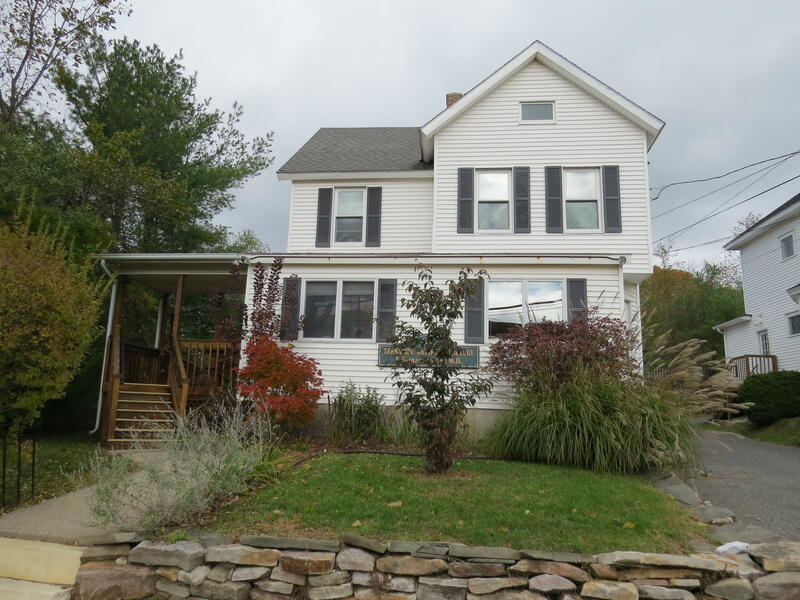 I would like to schedule a visit for the property at 787 River Rd Clarksburg MA 01247 (#225915).